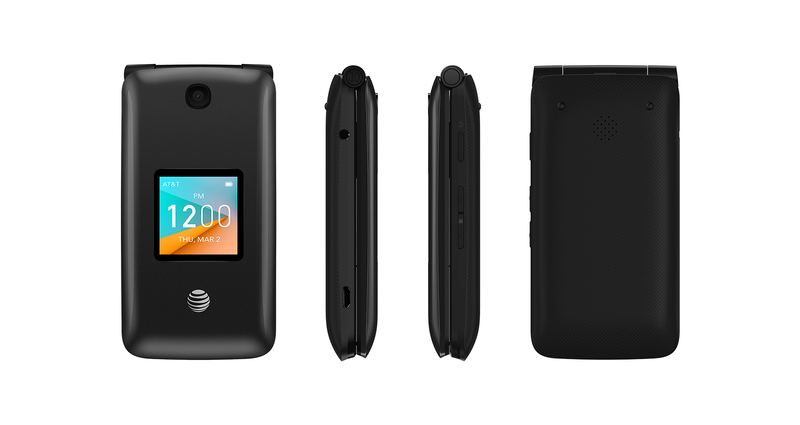 Enjoy clear calls and reduced background noise thanks to HD Voice* on the Cingular Flip 2. Stay connected while on-the-go thanks to a fast 4G LTE connection. And use Wi-Fi to surf the Web and save on data use. 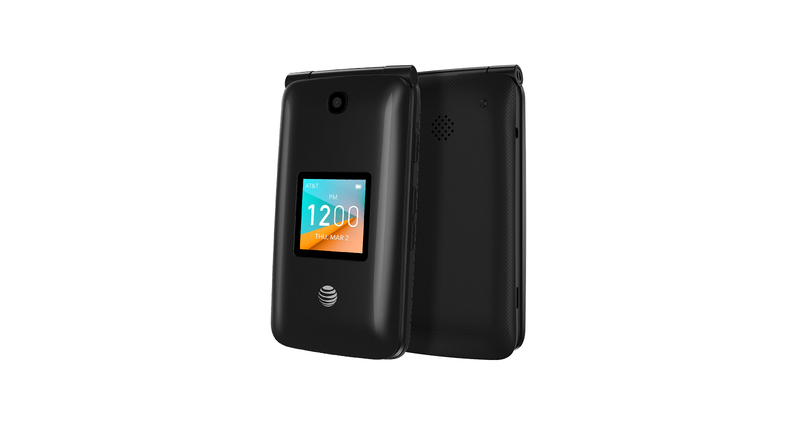 The AT&T Cingular Flip™ 2 delivers the essential features to get things done. Preloaded with web, email, and calendar apps to be productive when you’re out and about. Keep your content backed up thanks to the microSD expandable memory slot that supports up to 32GB. The Cingular Flip 2 speaker delivers loud audio for your ringtones, speakerphone, and FM Radio. Don’t worry about needing to charge throughout the day, the 1350mAh battery has you covered with 16 days of standby time and 8 hours of talk time. And the closed flip conserves battery, which is great when traveling. Easily navigate the menu and launch apps quickly with the large keypad and simple to use interface. The 2.8”QVGA display and external display let you easily see notifications and caller ID. 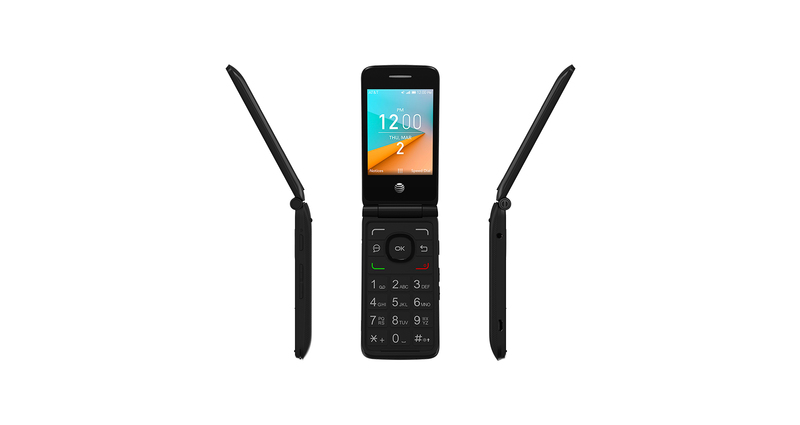 The compact flip design is great for one handed use and don’t worry about cracking your screen thanks to the clamshell design that protects it when closed. *HD Voice is not available in all areas. HD Voice Requirements: To experience HD Voice,both parties on the call must be located in an AT&T HD Voice coverage area and have anAT&T HD Voice-capable device and SIM with HD Voice set up on their account. Incompatible Services or Features: The following services and features are currently incompatible with HD Voice: prepaid service, Smart Limits, Ringback Tones, andOfficeDirect and OfficeReach (for business customers). HD Voice is available at no additional cost; standard voice rates apply and are charged according to your wireless rate plan.